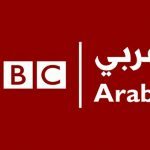 RT Arabic is Russian news channel broadcast in the Arabic language. Former name of the channel is Rusiya Al-Yaum ( روسيا اليوم) which means Russia Today. 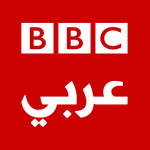 RT Arabic also called as Россия сегодня Rossiya sego d’ya (Rasíya sivódnya) or Русия аль-Яум (Rusiya Al-Yaum) in the Russian language. The channel was based in Moscow and started on 4 May 2007. It shows many events by the Russian Government view. It also produced debates, interviews, and stories of cultural life in Russia and major cities. 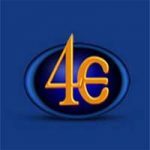 It is the first Russian channel in Arabic. 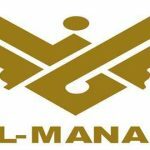 Here you can watch online RT Arabic TV channel streaming. 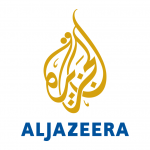 It telecasts international and National News in Arabic language. After the success of English counterpart in December 2005, the concept of Rusiya Al-Yaum was started in February 2006. The test of RT Arabic launched on 4 May 2007 and after few months began broadcasting in full. At that time Middle East, Europe, North Africa received access to the channel via satellite. It can also see on the internet in all over the world. In 2011 RT Arabic has 350 million people. It is available on myTv in November 2012. 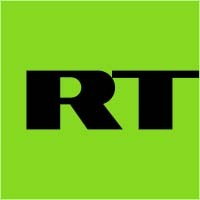 RT Arabic includes Arab & Russian journalists, orientalists, and Russian Arabists. RT Arabic has correspondents in Lebanon, Great Britain, and the USA, Palestine, Iraq, Egypt, Israel. When ANO TV-Novosti decided to plan the channel editor-in-chief’s position was taken by Akram Khuzam. But later he left the channel and moved back to Syria. Then Margarita Simonyan was appointed as editor of Russia since 2005. Now he became responsible for the work of both Russia Today(English)and Rusiya Al-Yaum (Arabic). It broadcast a wide range of news, political programs, and talk shows. 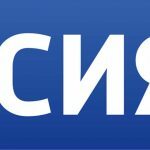 The channel also produced many documentaries which bring fascinating facts about Russia for viewers.